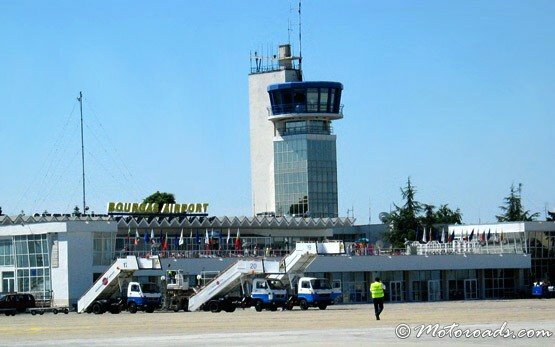 The Bourgas region is home to its very own air hub - Bourgas International Airport. It is situated in a picturesque bay on the southern Bulgarian Black Sea coast, 10 km northeast of the city of Burgas. Within a 35 km radius from the airport, you can reach by car the popular seaside resorts of Sunny Beach, Nessebar, St Vlass, Elenite, Sozopol, Pomorie, Duni. 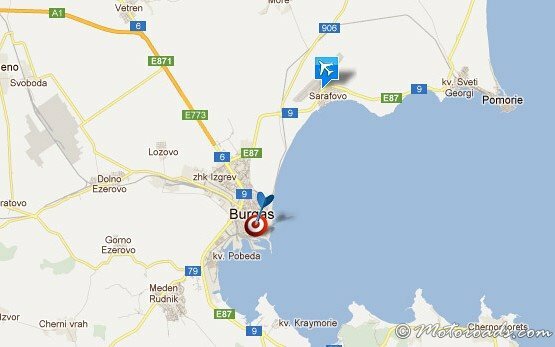 The distance between Bourgas and Varna airport is just 130 km. Bourgas airport is a main transportation and car hire hub for the whole southern coastline from Sunny Beach, to Primorsko, Kiten, Tsarevo, down to Sinemorets. In 2004 Bourgas Airport has received the award of the Ministry of Transportation for the most dynamically developing airport in Bulgaria. 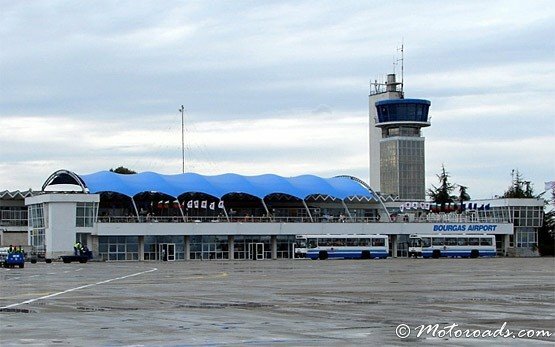 The road traffic at Bourgas airport has been constantly increasing ever since as thousands of tourists land here on both scheduled and charter flights every summer on their way to the Black Sea coast. 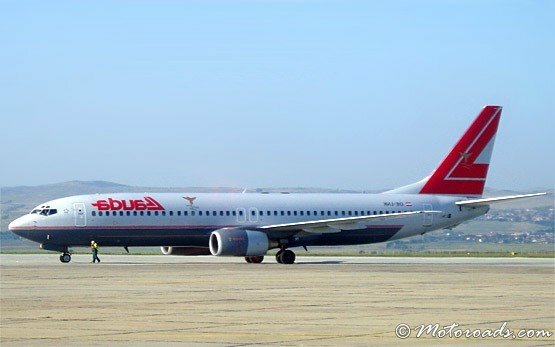 Airlines that fly to Burgas include: Bulgaria Air, Malev, Air France, Alitalia, British Airways, Air Berlin, BMI, Czech Airlines, Lot Polish, Swiss, Aer Lingus, Lufthansa, Austrian Airlines. Get the mobility you need with Bourgas Airport car hire without spending more than you want - save time and money by instantly booking a car online at Bourgas Airport using the full car rental services of Motoroads at some of the most competitive car hire rates and preferential rental conditions for all types of car hire. Motoroads offers low cost fully inclusive car hire at Bourgas Airport and online easy reservation process, covering all aspects of your car rental at Bourgas Airport. It only takes one online Car Hire Search to find the very best value car hire from our extensive car rental fleet and one click to book your car hire a Bourgas Airport instantly, guaranteeing you get the most of your car hire experience in Burgas region.